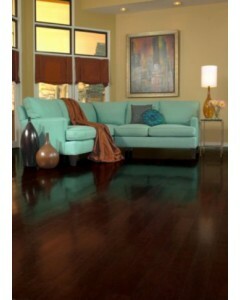 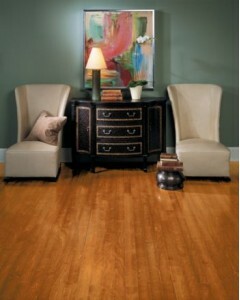 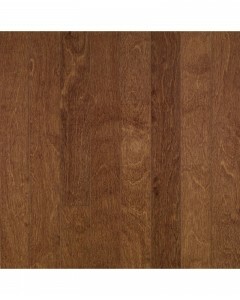 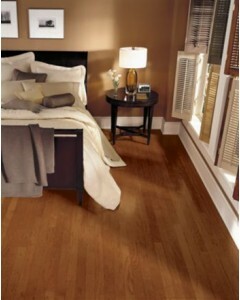 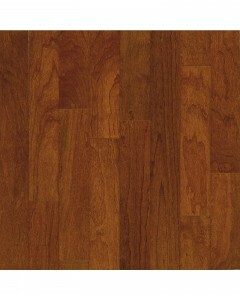 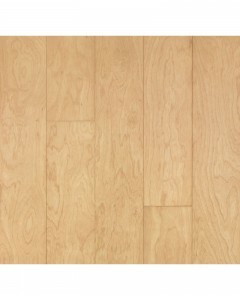 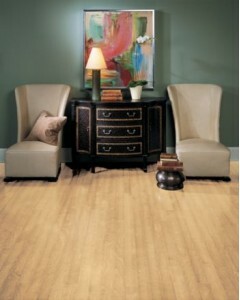 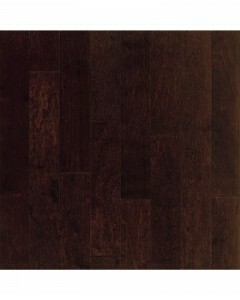 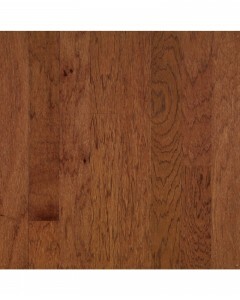 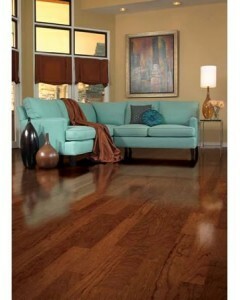 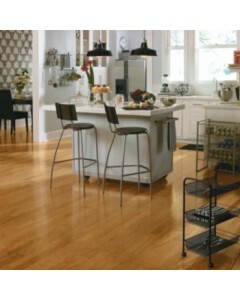 Birch - Clove 3/8" x 3"
3/8"-thick plank, engineered hardwood. 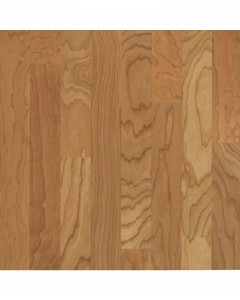 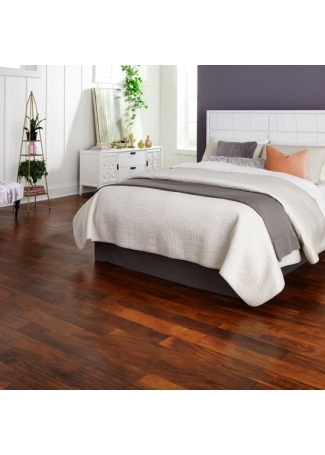 Available Dimensions: 3", 5"
Birch - Clove 3/8" x 5"
Birch - Derby 3/8" x 3"
Birch - Derby 3/8" x 5"
Birch - Natural 3/8" x 5"
3/8"-thick plank, engineered hardwood. 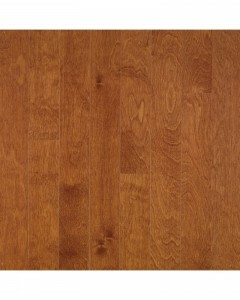 Available Dimensions: 5"
Cherry - Bronze 3/8" x 3"
Cherry - Natural 3/8" x 3"
Cherry - Toasted Sesame 3/8" x 3"
Cherry - Toasted Sesame 3/8" x 5"
Hickory - Brandywine 3/8" x 3"